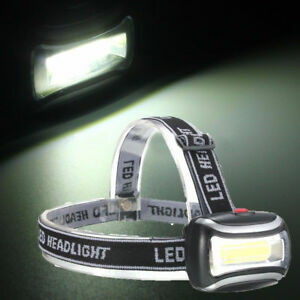 When you need a head light this one is unbeatable for the price. At first I thought the headlight would be a joke, not so. No kidding Great Product, Will buy more, The Best for the price. Very cheep quality. Had to tape battery door to stay shut. Good light, and not too heavy for price. Spend a little more and get something you can count on.